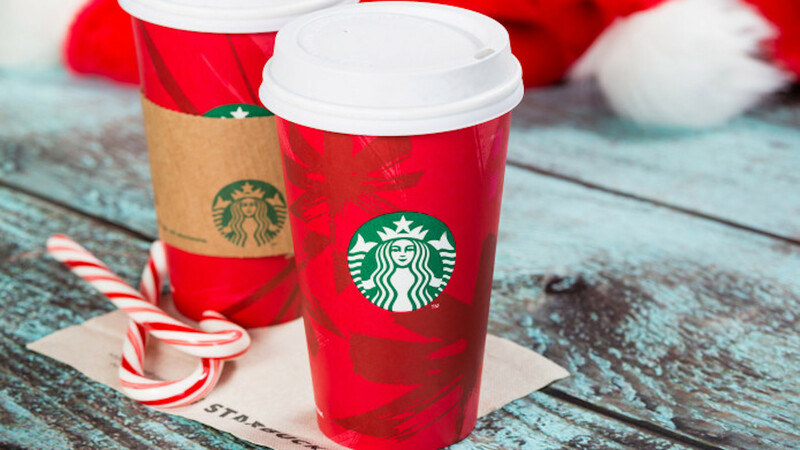 Starbucks’ seasonal drinks are fan favorites. Many (including this writer) count down the days until the coffee chain releases their infamous PSL or gingerbread latte. And if you like their sweetened beverages, we’ve got good news for you: Starbucks’ Black and White Mocha collection is back, and the options are de-ca-dent. The collection will feature three new beverages: the black-and-white mocha, the black-and-white hot cocoa and the black-and-white Frappuccino. 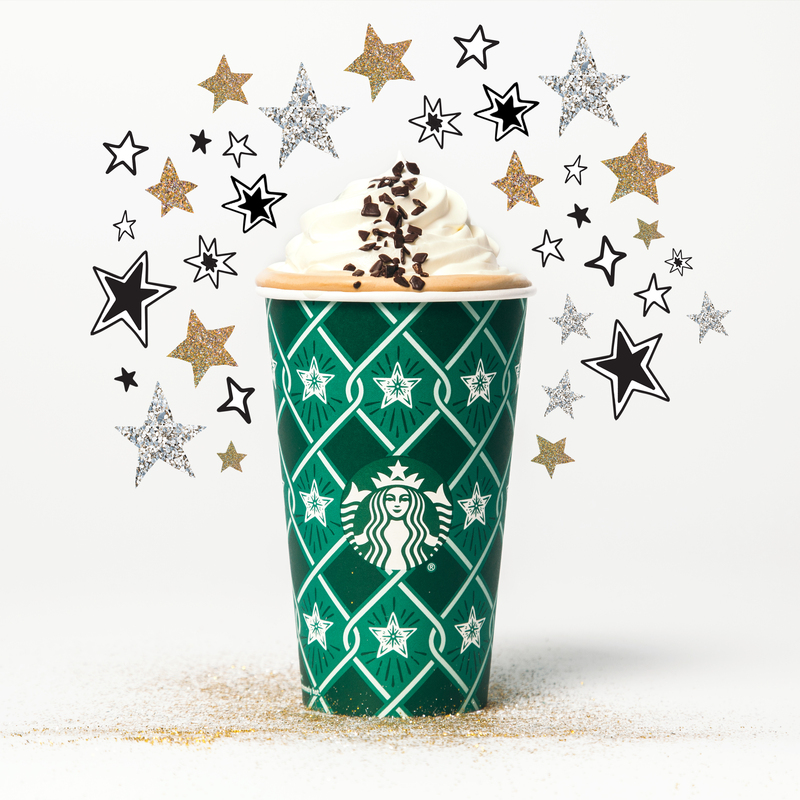 Each drink includes white and dark chocolate mocha sauce and is topped with whipped cream and chocolate stripes. This isn’t the first time the beverages have appeared on the chain’s constantly evolving menu. The Black and White Mocha collection was first unveiled in 2018 as a festive way to celebrate the New Year. But if chocolate-flavored drinks aren’t your jam, Starbucks has several other seasonal offerings, including the juniper latte, the caramel brûlée latte and the chestnut praline latte. They are also still offering fun holiday foods, like the sugarplum cheese Danish and the pistachio-honey croissant. Unfortunately, all good things must come to an end, and these seasonal goodies will only be available for a limited time. The Black and White Mocha collection, for example, will only be in stores now through Jan. 1, so be sure to head to Starbucks soon. Sweet, caffeinated goodness awaits!